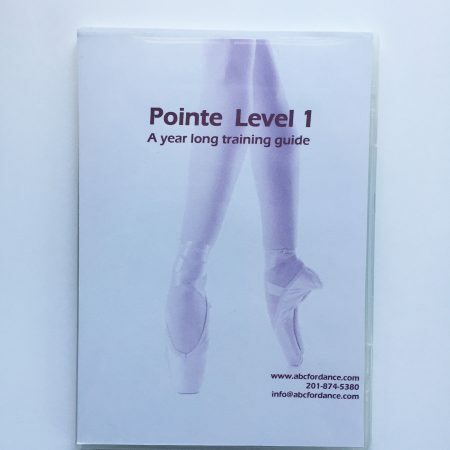 A great downloadable syllabus for teaching ballet to dancers aged 6-8. 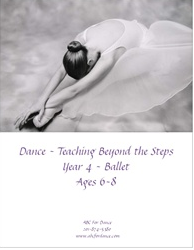 The material in this syllabus continues from where Year 3 Ballet leaves off. 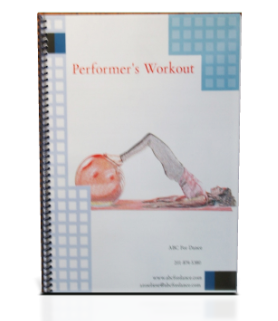 The curriculum includes work for barre, center and across the floor. Great for combo and stand alone classes.